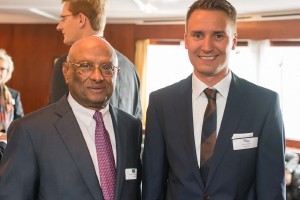 Founding of the companies Liquid CONcept GmbH & Co. KG and Liquid CONcept Management GmbH by Ian Karan (Senator for Economic Affairs of the Hanseatic city of Hamburg, ret.) 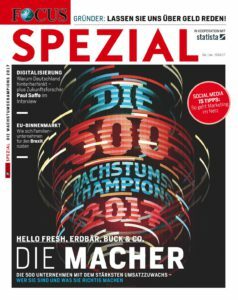 and Ulrich Schnoor. The first factory-fresh stainless steel IBCs go into operation for the rental and logistics business. First order to assume the fleet management for a food client. 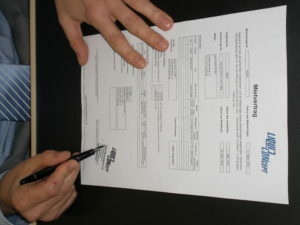 Founding of the company IBA GmbH with 50% of the shares held by Liquid CONcept. 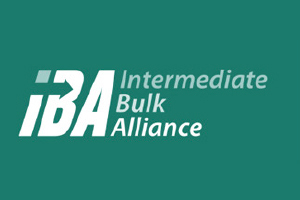 IBA GmbH assumes responsibility for the marketing of complementary additional services such as inliner solutions for stainless steel IBCs. 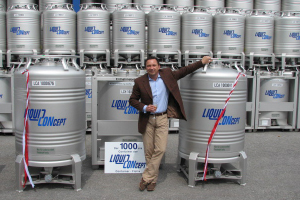 Liquid CONcept celebrates its 1,000th stainless steel IBC. As managing partner, Ulrich Schnoor takes over a majority shareholding of 60% of the company. With a minority shareholding of 40%, Ian Karan remains as a shareholder. Establishment of business activities in the area of tank truck transportation for liquid foodstuffs. 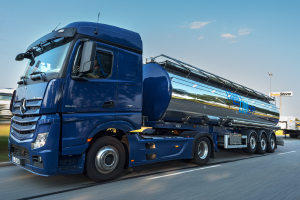 With a fixed pool of reliable partners, Liquid CONcept successfully handles the constantly growing demand for tank truck transportation. 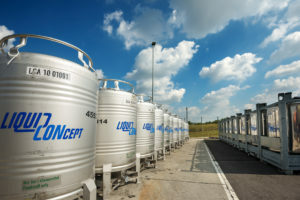 Eycke-Christian Dörre becomes the second managing director of Liquid CONcept GmbH. 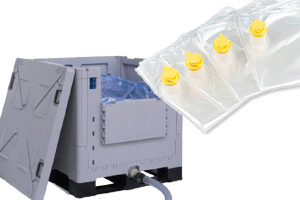 Expansion of business activities to include transportation of food in tank containers. 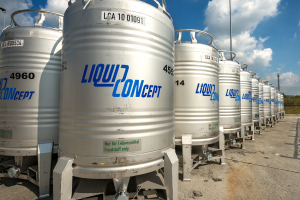 Liquid CONcept offers custom-made logistics solutions for everything to do with tank containers and flexibly implements individual customer requirements. 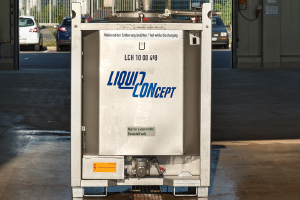 Liquid CONcept acquires a majority shareholding in IBA GmbH and becomes the sole owner. 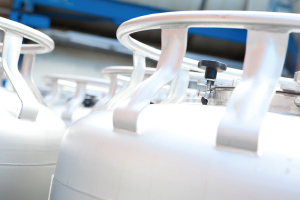 The IBC fleet reaches a new high of 4,000 company-owned stainless steel IBCs. The Hamburg-based liquid logistics company transports foodstuffs according to the strictest requirements. 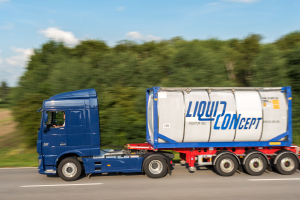 The Hamburg-based liquid logistics company Liquid CONcept is one of the 500 German companies with the biggest growth in turnover between 2012 and 2015. Liquid CONcept is celebrating its tenth anniversary. 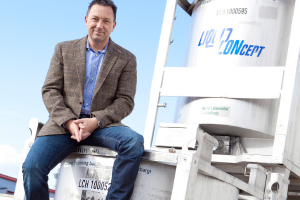 Ulrich Schnoor is the sole managing partner of Liquid CONcept.